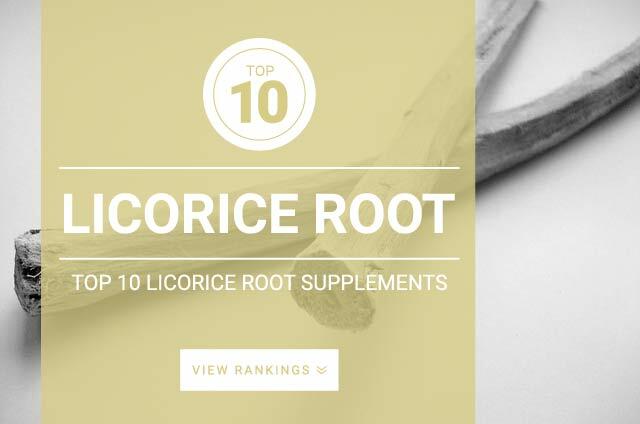 Licorice root is a member of the legume family, and has been used in Traditional Chinese Medicine for dozens of purposes, such as various digestive issues including leaky gut. The licorice herb contains a substance called glycyrrhizin. According to research glycyrrhizin has anti-inflammatory effects and may help detox the body of cortisol. Licorice contains powerful flavonoids that can help aid your digestive tract’s cells. This can improve the strength, resilience and function of your digestive system. These flavonoids are also known to be power anti-oxidants which work to protect other organs in the body including the liver. You will find two different types of licorice: standard licorice and DGL (“de-glycyrrhizinated” licorice). Each type is known to have a different set of benefits and you should chose the supplement that best suits your needs. Dosage of standard licorice root – 5,000 mg – 6,000 mg per day. Concentrated standard licorice root extract – 250 mg – 500 mg three times daily for a total of 750 mg – 1,500 mg.
Licorice root tea – 10 g – 15 g of licorice root boiled in 500 ml of water for fifteen minutes. 2 – 3 cups (500–750 ml) of tea is recommended daily. Dosage of DGL licorice root – 200 mg – 300 mg three times daily for a total of 600 – 900 mg.